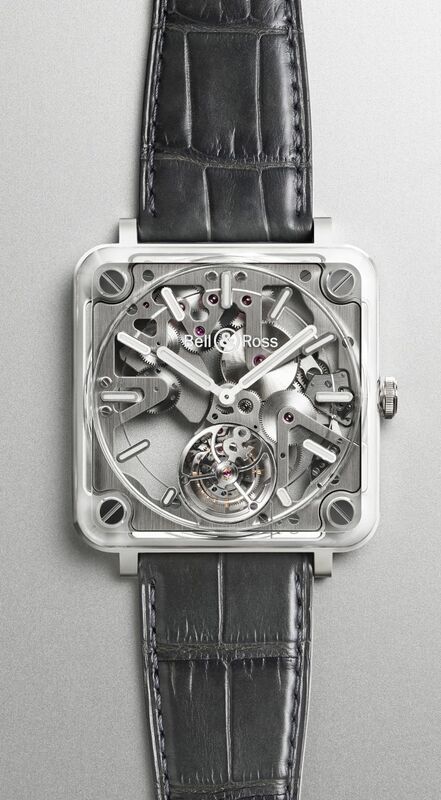 Last year, Bell & Ross released the second generation of its "Experimental" collection: the BR X2 model, where the case and movement form a single element. This year the Brand is launching the BR-X2 Tourbillon Micro-Rotor Skeleton, a pared down model with the movement showcase. 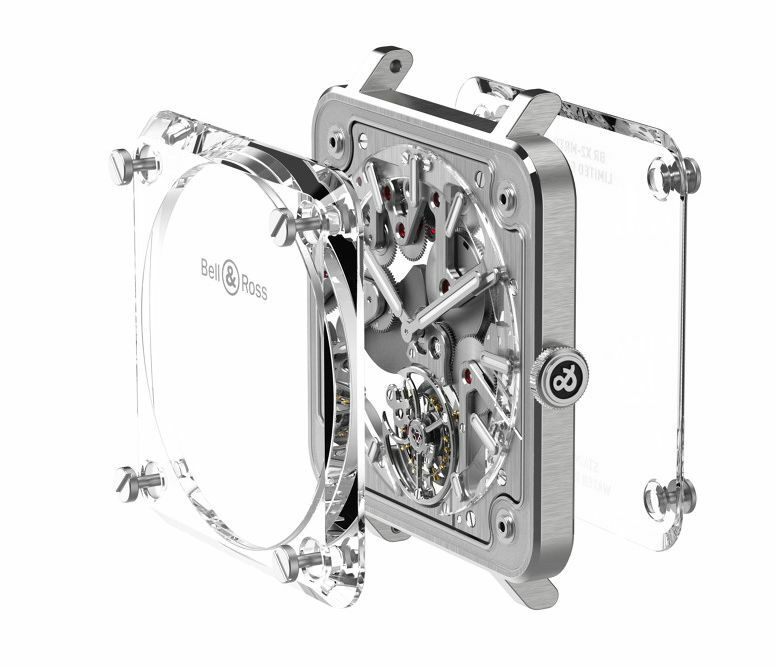 The concept behind the BR X2 is that the movement is worn directly on the wrist. The mechanism is brought to the forefront, while the case disappears. Bruno Belamich, the brand's Creative Director, came up with a utopian idea: "Fusing the case and movement into a single component to make the case disappear, leaving just the movement visible." 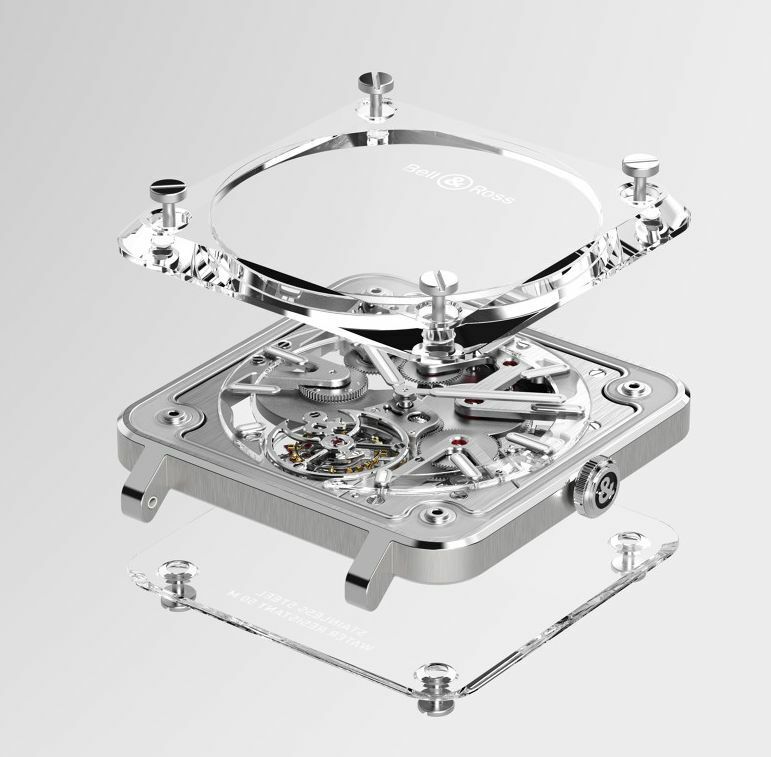 The case, in stainless steel, measures 42.5mm. It has an AR-coated sapphire crystal plate, top and bottom, and it is water resistant to 50 meters. 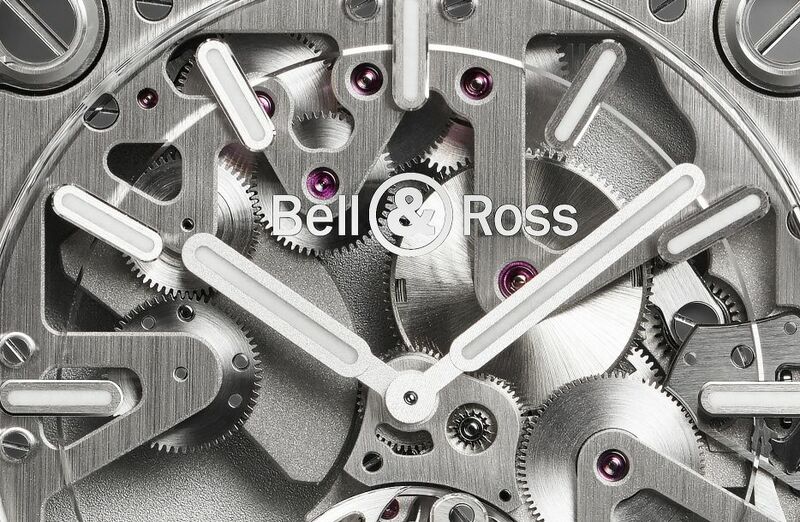 Movement is the Swiss automatic Bell & Ross in-house caliber BR-CAL.381, a micro-rotor tourbillon. It measures 4.05mm. The micro-rotor is machined in a very dense alloy, Reconit 18. This alloy contains 95% tungsten. Functions are: hours and minutes. Flying tourbillon at 6 o'clock. 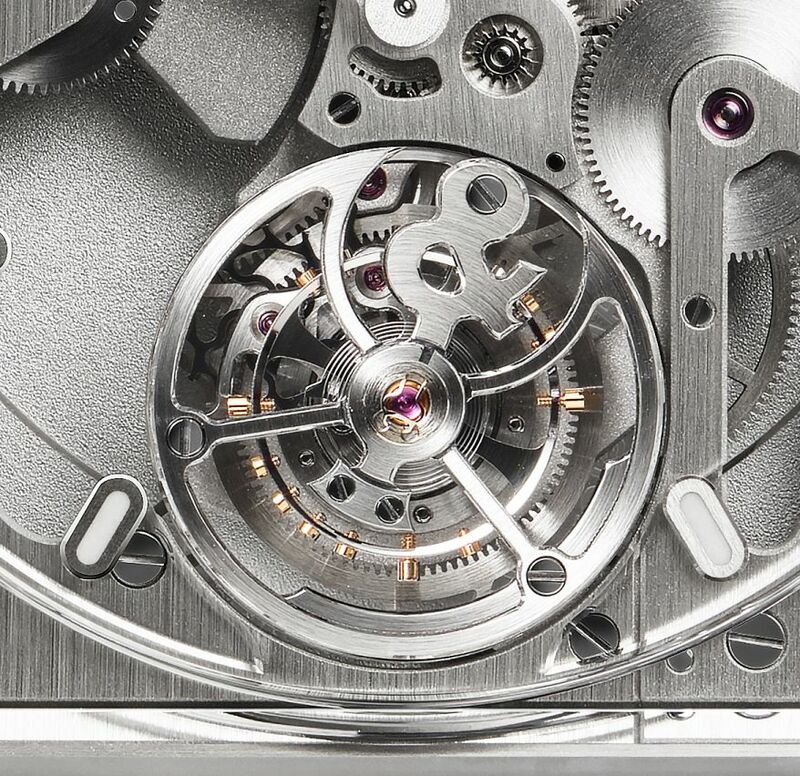 It has a skeletonized dial with metal applique SuperLuminova-filled indices. Metal skeletonized SuperLuminova-filled hour and minute hands. 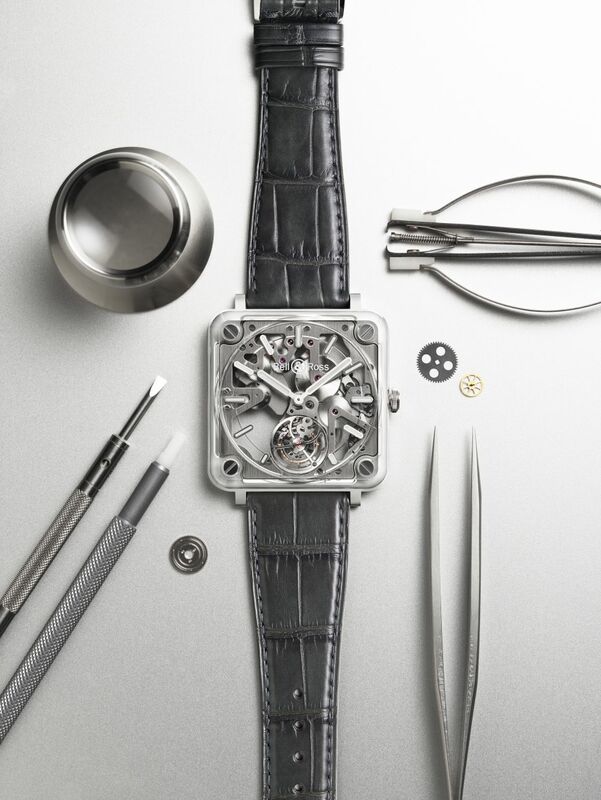 It comes on a grey alligator leather strap with a steel folding buckle. Previous Topic: Thoughts on the cross-over with revolution?